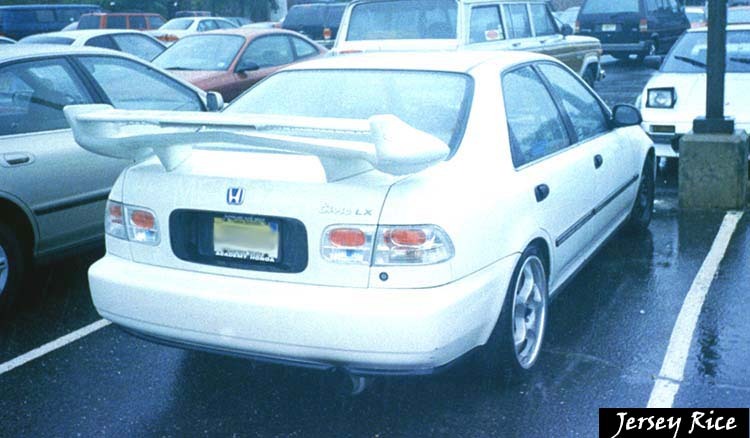 Wait, he's not just another ricer! He's got Altezzas! text book case right here.